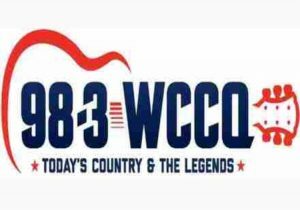 WCCQ 98.3 Broadcasting from our farm on September 22! WCCQ (98.3) will be broadcasting LIVE from our farm on Saturday, Sept. 22 from 12-2:00pm! Carol McGowan will be giving away a pair of Chris Stapleton tickets as well as other fun giveaways. Join us for great music and fall fun on the farm!